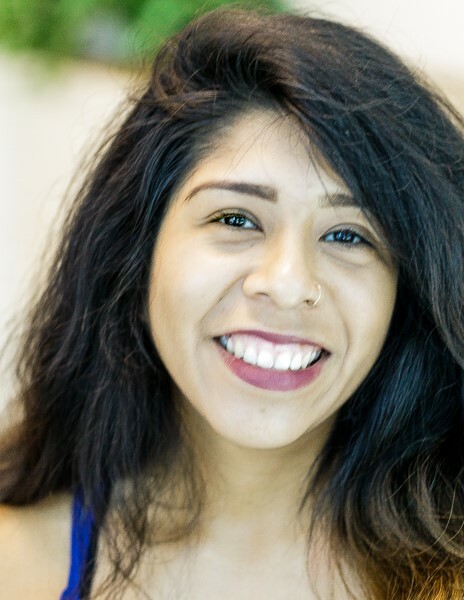 Wendy Castillo provides support to the fiscal sponsorship team as a program assistant. She graduated from Brown University with a Bachelor’s of Arts in Sociology and Ethnic Studies. Previously, she worked at the Immigration Center for Women and Children where she helped undocumented immigrants apply for U visas, a visa set aside for victims of crime and legal permanent residency. In her free time, Wendy enjoys reading, running, and lifting heavy weights at the gym.